For now, let’s focus on just one part of the coverage picture — BDAs and repeaters for two-way radios and how the two options are different. Looking at the two side-by-side can help you decide which will be the best fit for you. Operate on a single frequency. Are generally limited in coverage to a single building, campus or geographic footprint. Are only as effective as where they’re placed. BDAs rely on a DAS to pick up wireless signals and distribute them to your hard-to-access spots that need them most. The DAS needs to be strategically placed for best results, which is why it’s key to call in a professional installer to assess the needs of your situation and your best placement options. It’s important to understand that distributed antenna system solutions and your BDA system work together to improve communications. There are two options when it comes to your BDA system and your bi-directional amplifier. Cell phone “dead zones,” dropped calls and overall poor reception are all issues that can be addressed by a cellular BDA. The devices locate a wireless signal, amplify it, and then rebroadcast it throughout a building. Public safety BDAs also provide a signal boost, this time for the two-way radios that are a lifeline for police and firefighters. BDAs for public safety users must be equipped to transmit across public safety-only bands and frequencies. Further, in a warehouse setting where there are numerous things can interfere with call reception or internet connection, a BDA can resolve those concerns. Bi-directional amplifiers provide an added sense of comfort, reassuring you that your messages are received the first time and responded to almost instantly. In a world where wireless connectivity is routine and expected, if your signal is down, even temporarily, you are disconnected from everything. Any moment when you are not able to view pending orders or delegate new tasks to employees, your company’s productivity suffers. When implementing your BDA as part of an overall DAS, it’s also important to know that states and municipalities around the country now require buildings to either accommodate a certain level of radio coverage or be outfitted with a cable system or bi-directional amplifier to ensure that first responders can remain in contact during emergencies. Your local fire code will detail what specifications are required for your BDA. Require two frequencies to operate. Have a more expansive coverage area than a BDA. Motorola also offers the option to link up to 15 repeaters to create wide area coverage. Can switch back and forth between analog and digital modes, providing the flexibility to continue to use analog devices as you upgrade to digital. A system with both analog and digital capabilities can also use data functions such as GPS. Can also serve as base stations, or the base hub for all lines of communication. 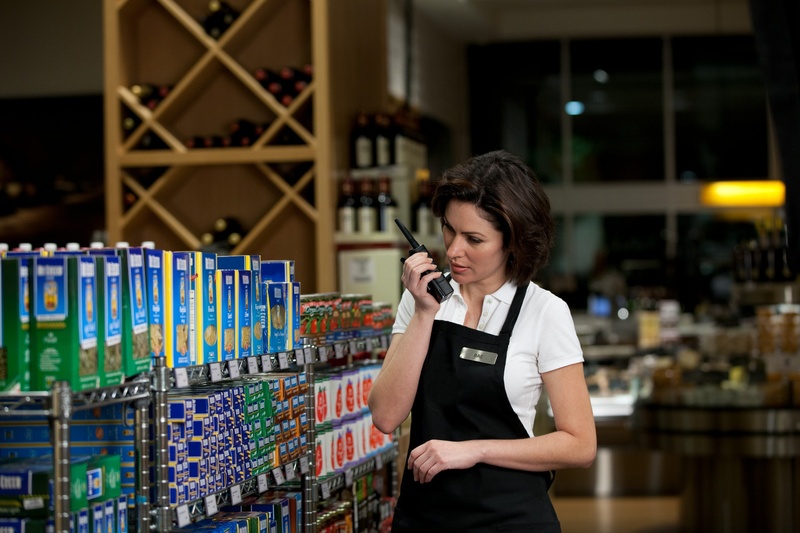 Transmissions from two-way radios are sent to the base station where they can then be transmitted through a higher wattage to other frequencies. Base stations are useful for companies and operations that have a fleet of vehicles, from taxis to tow trucks. To meet your needs for bi directional amplifier products, installation, and service, contact Chicago Communications today! And to learn more about how the BDA system directly relates to the essential functioning of the distributed antenna system, click here.